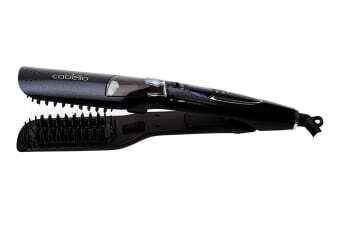 For a silky, straight hair. Styling your hair made easier than ever before with the Cabello Steam Hair Styler. 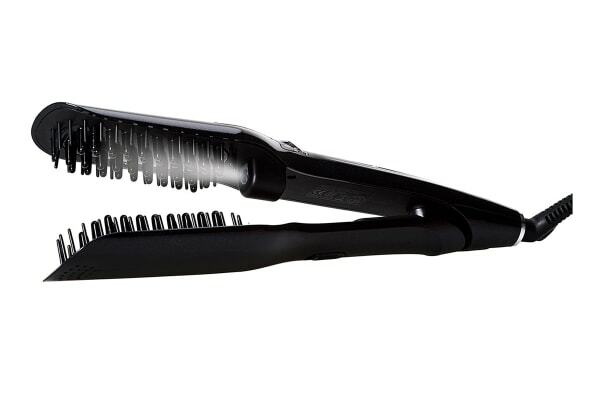 It helps you get sleek, straight locks in seconds. 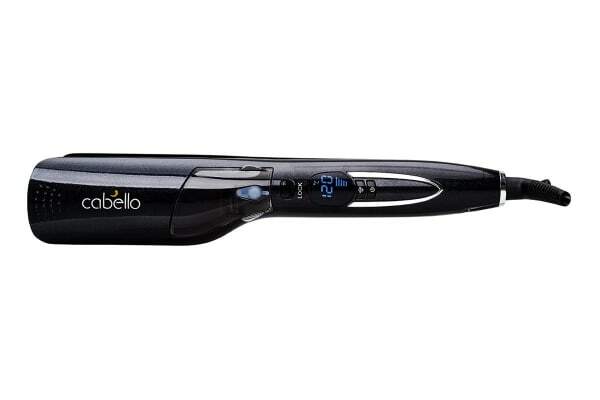 The Cabello Steam Hair Styler has a quick heat up time and gives professional results in no time. It comes with steam powered technology that not only makes for convenient styling, but also helps retain hair moisture for a healthy and shiny look. It has an elegant, yet convenient handle for comfortable use. Its LCD display lets you keep a tab on temperature.